Who doesn’t need stronger joints? GUHDO offers series 4070 insert cutter heads for producing accurate and incredibly strong, “Lock” mitre joints. 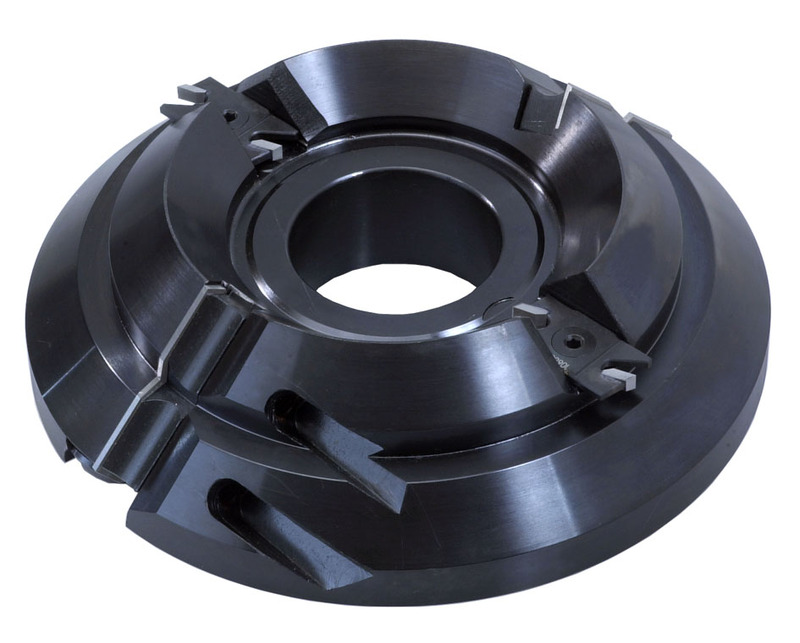 This steel body insert cutter head is specifically designed for use on shapers and may also be used on other machines such as moulders and tenoners. 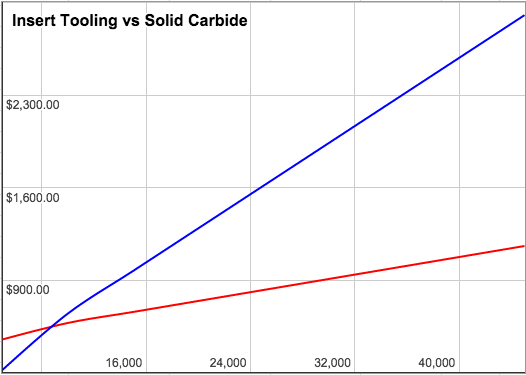 For shaper applications, the machining process involves two-steps. This two-step process together with glue and proper clamping, will create a lasting joint that is far superior to a simple 45 degree joint. 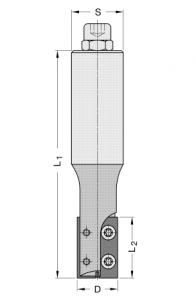 This tool offers two replaceable carbide inserts and two serviceable groovers. 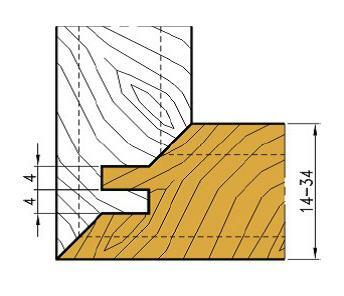 Designed for machining material thickness of 14 mm (0.55”) to 34 mm (1.34”) and is ideal for solid woods, MDF and composite materials. The GUHDO 4070 insert cutter head is certainly an invaluable tool for any woodworking shop! For information on this product or related items such as finger or glue jointing, contact GUHDO for solutions!